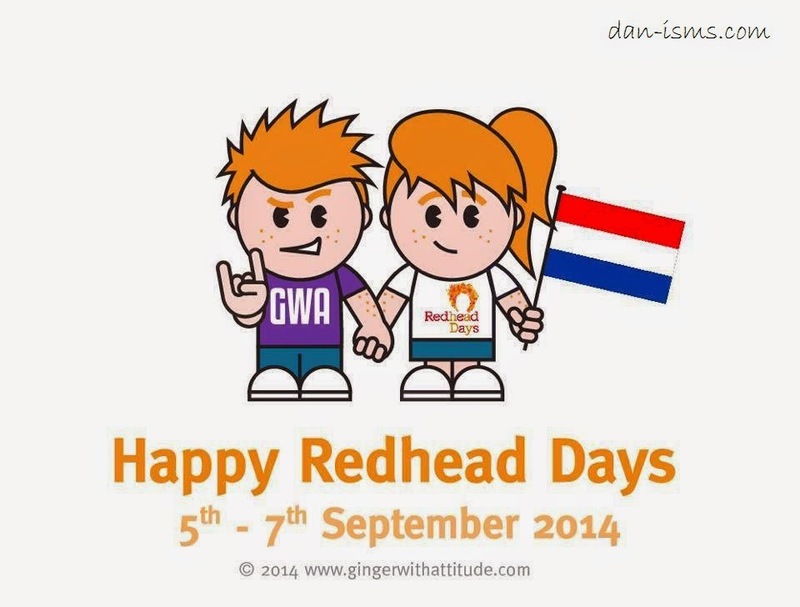 Today is Happy Redhead's day! I had no idea that was a thing... but as for a period of time in my life I religiously and almost exclusively dated redheads (yeah, I know, I'm a shallow prick) let's appreciate a ginger. If you're a Game of Thrones nut (like mwah) then you may be interested to know that our favourite angry ranga (Rose Leslie) is about to burst onto the big screen with the new horror movie 'Honeymoon'. When I saw the title I was like... er... sounds tragic. But the trailer actually looks kind of decent. Will you be watching Honeymoon?